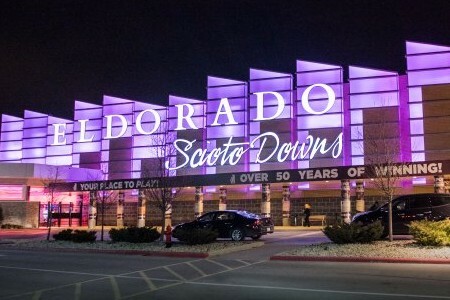 Eldorado Scioto Downs + 3 More Casinos! Featuring over 2,200 of the industry’s best VLT games ranging from penny to high limit action. Open 24 hours a day, 7 days a week, Eldorado Gaming Scioto Downs is a total entertainment destination like no other. You've got over 2,200 ways to win waiting on the gaming floor, set amid the memorabilia of rock 'n' roll royalty. The video lottery terminals offer bets ranging from pennies to high-limit room dollars. Enter a world of the hottest gaming action featuring over 2,200 blockbuster slots, over 70 big-time table games, and 36 tables of live poker. Discover non-stop entertainment and sporting action on our endless big screens in H Lounge, featuring the latest sounds, coolest cocktails, and the hottest bands. 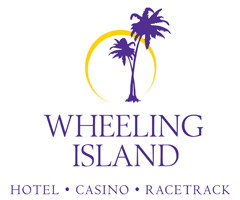 There’s no better place for non-stop gaming action than Wheeling Island Hotel-Casino-Racetrack in West Virginia. 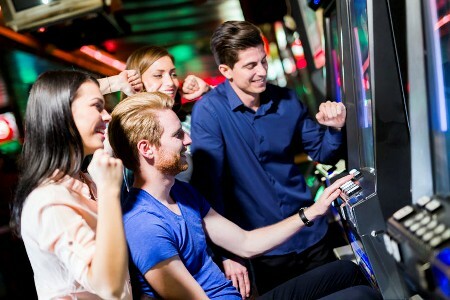 Equipped with the best in slots, table games, and live entertainment, Wheeling Island helps you get away and beat the odds. *Casino Bonus is compliments of the casino and subject to change with or without notice.